Our friendly staff provides employment assistance. 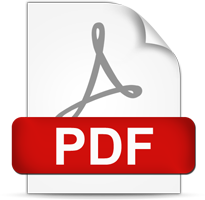 A thorough Job Search Preparation Course is available, including updating your resume and cover letter, researching job boards, and providing industry contacts. Job placement assistance will be available for all students. 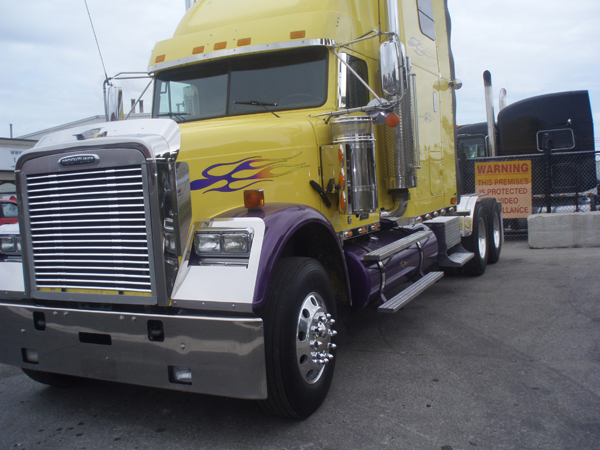 Companies want the best drivers that they can get to operate their equipment. Some companies will pre-screen students while they are still completing their training and will offer them employment opportunities upon their completion of the course. 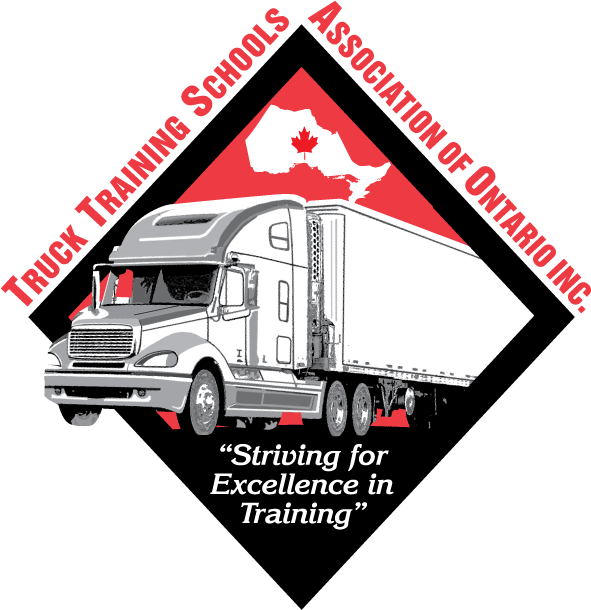 Truck Training Academy of Stoney Creek has many transportation companies that accept our students for full time employment opportunities. The majority of these companies require successful candidates to travel short and long haul into the United States. The typical annual income an entry-level driver should expect to receive in their first year is between $38,000 and $50,000. 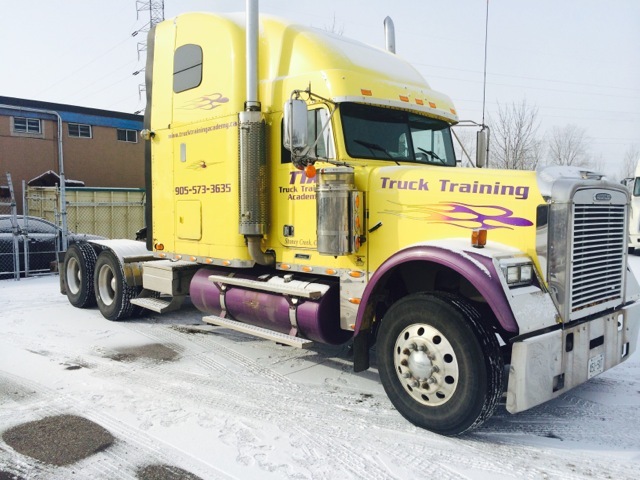 There are companies that hire entry-level drivers for local work that would have them home daily or nightly. These opportunities are not as plentiful as the long or short haul positions. 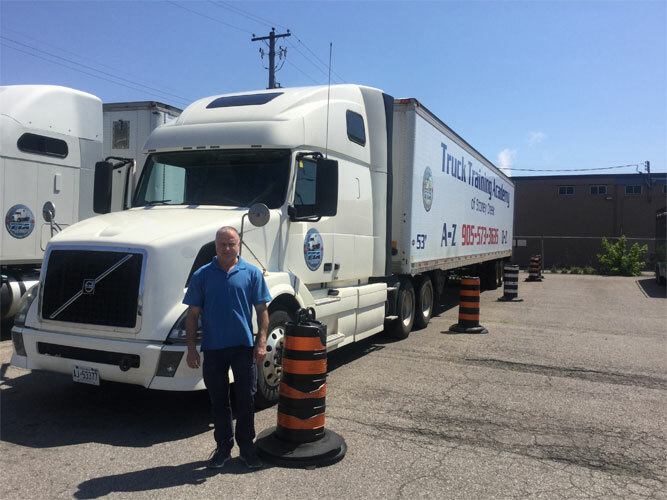 Typically local drivers are paid on a per-mile, per-load or hourly basis depending on the company and the type of work being performed. 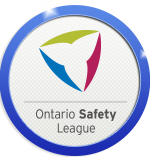 Many transportation companies provide paid training and hire new drivers with good driving skills and abilities. 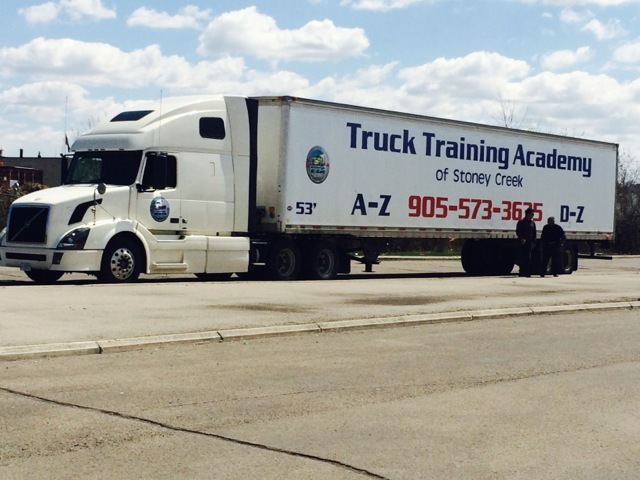 Truck Training Academy of Stoney Creek trains qualified and knowledgeable drivers for the transportation industry. We work with many companies that hire our graduates based on their abilities and skill level upon completion of the program. As a member of the TTSAO, many transportation companies recognize our school and our graduates are granted good job opportunities. 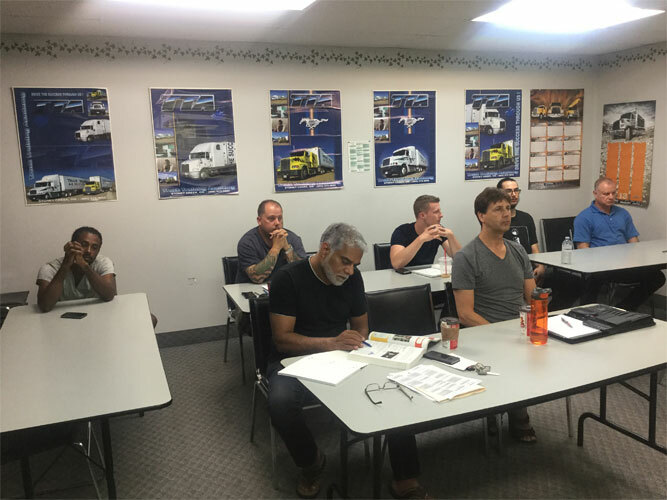 Truck Training Academy of Stoney Creek has been providing lifetime job assistance and has been very successful in placing graduates with Schneider National, SGT 2000, Seven Star Express, Star Van Systems, Challenger Motor Freight, Pepsico Canada, Gordon Food Service, Kriska, Pentagon Logistics, and many other companies. 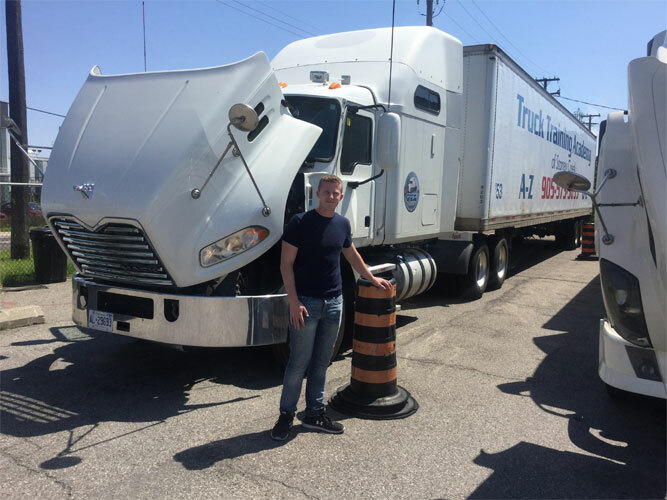 As soon as our student obtains a commercial A-Z driver license he/she is able to start a new career as a truck driver, running loads across Canada and the United States, or obtain local work in the GTA area. 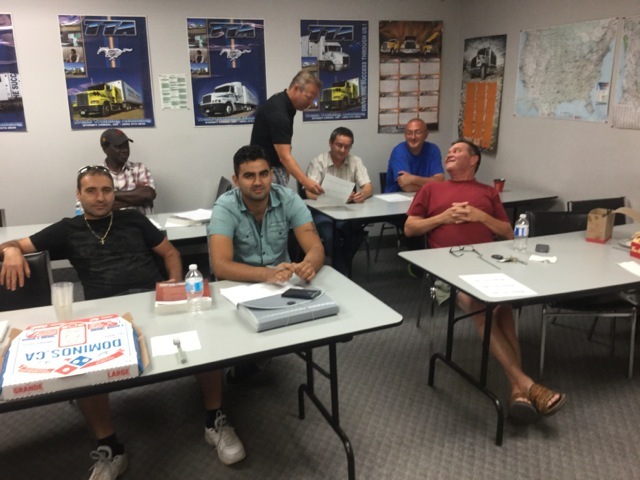 In order to get hired, newly trained truck drivers have to demonstrate good driving skills, possess clean driving records, and have the ability to cross the border. 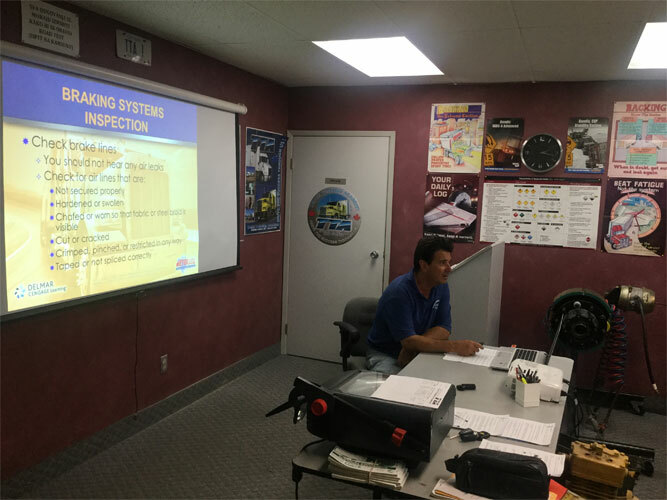 The Truck Training Academy of Stoney Creek staff will do our best to match students with companies that best suit the student's and the trucking company's expectations. Please visit any of the below listed links. More job placements coming soon!